Though defence aircraft carry civilians only during emergency situations, but the IAF has made an exception in the case of Andaman and Nicobar Islands and fly civilian passengers twice a week in the remote Andaman and Nicobar Islands. The Indian Air Force has carried over 6,200 civilian passengers in its Dornier services available for the people of the Andaman and Nicobar Islands, Defence sources said Wednesday. The services started in August 2016, the sources said. On every Monday and Friday, a Dornier 228 aircraft of the IAF flies from Port Blair, the capital of Andaman and Nicobar Islands, to distant southern islands Car Nicobar and Campbell Bay and ferry civilians in the inter-island service. With over 665 sorties carried out till date, the initiative has benefited over 6,200 islanders including patients in the southern group of islands till now, sources in the Tri-services command said. 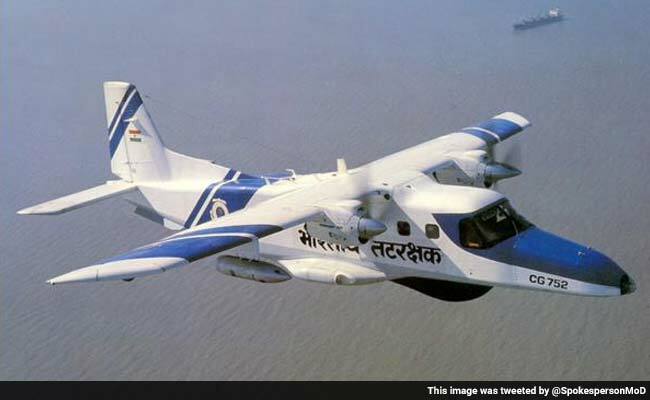 After approval by the Ministry of Defence, the Andaman and Nicobar Command in collaboration with the Union territory administration launched the Dornier 228 services in August 2016 between Port Blair, Car Nicobar and Campbell Bay, the sources said. Car Nicobar and Campbell Bay are located at a distance of about 250 km and 500 km respectively from Port Blair. Besides the IAF's Dornier service, ships (twice a week) and Pawan Hans helicopters (all days) are available for the people of the archipelago.